Dini Argeo is a company specialising in the production of weighing systems for which Phoenix Scales are the Midlands leading distributor. 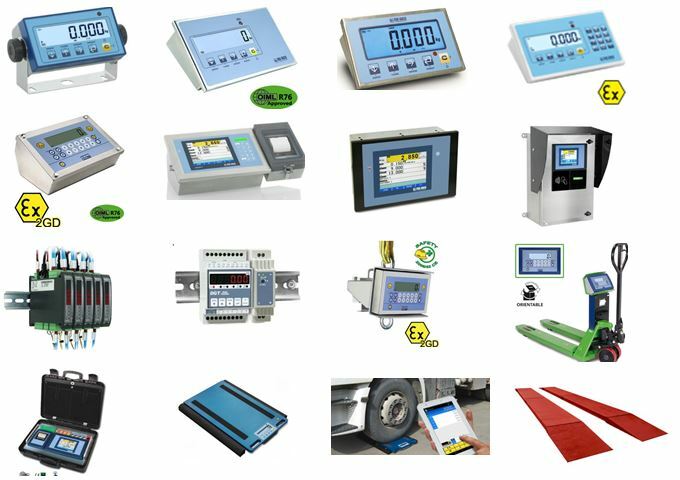 With their mechanical, electronic and IT knowledge, they offer solutions ranging from mobile weighing systems to scales for commercial and industrial use. This includes a wide range of components, electronic solutions and software for industrial automation and systems integration within the weighing sector. Dini Argeo has over 100 years of experience in the area of weighing, batching and industrial automation and the company offers state of the art technology which guarantees the highest levels of precision, keeping to international standards . At Phoenix Scales we can supply and install any product from a basic weigh platform through to a custom solution using touch screen terminals interfaced to simple printers through to PC systems. So whether you require a simple bench scale or something more sophisticated, our comprehensive line of quality scales will enable us to supply the right solution to your needs. One of the principal activities of the company is to provide hire scales, of check-weighing and counting scales on a nationwide basis and we have the largest stock of equipment available in the country. For a competitive quotation just contact our sales team.